Printable Calendar February 2019 is a landscape calendar included moon phase, week number and two mini calendars at header. The calendar available for download and print in PNG format. Version: moon phase calendar 2019. 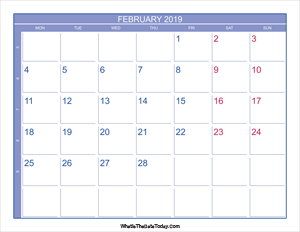 If you dont know holidays date in february then checkout list of february holidays, local holidays and national observances. Looking for other february calendar in a different style or layout? 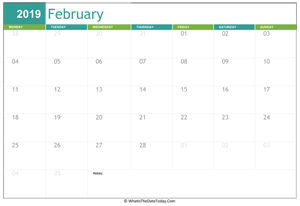 We have a large variety of 2019 february calendar templates for Word, Excel & PDF to download and print. 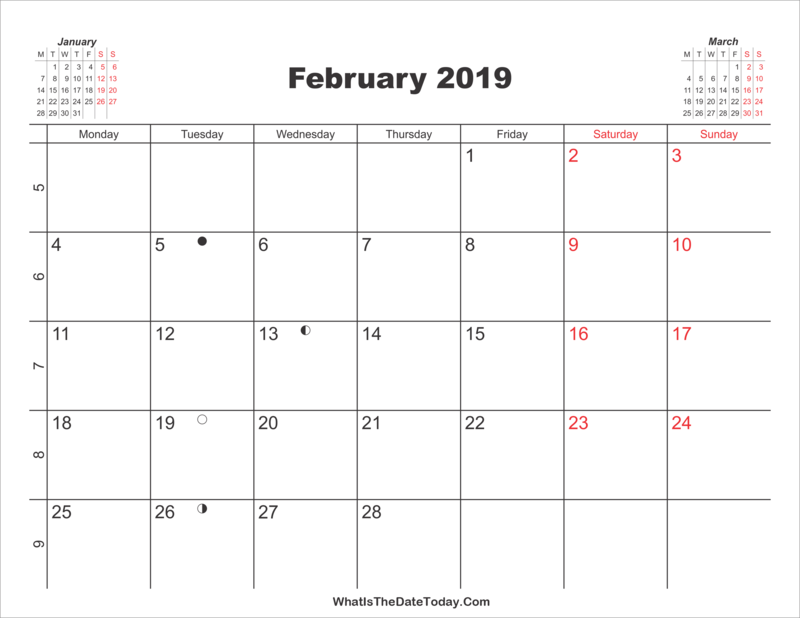 february 2019 calendar editable with notes. 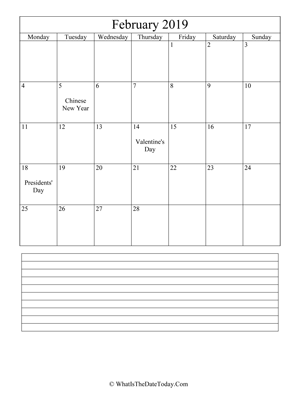 Looking for a calendar can help you held some specical events or important dates? We have it for you.